ROBERTSVILE, Mo. 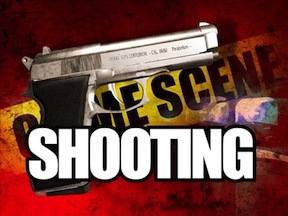 - Thursday night (Feb. 26) at approximately 9:20 PM, Franklin County deputies responded to a residence in the 1000 block of Osage Parkway in Robertsville in reference to a shooting. The homeowner reported an individual familiar to him had entered his residence and he (the homeowner) shot him, according to Sheriff Gary Toelke. In a state released by Toelke he said that when arrived on the scene they located the subject inside the front door of the residence who was deceased. PACIFIC, Mo. - On Sunday Franklin County Deputies responded to the 3800 block of Ronnie Lane, south of Pacific for a report of an assault. According to Sheriff Gary Toelke, a 35-year-old female told deputies that her estranged husband had hit and then ran over her with his car in a parking lot just off Tiny Ridge Way Road. 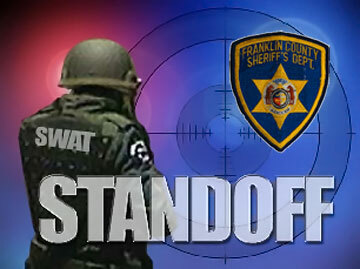 Deputies then learned the male suspect had fled the scene and made comments that he would "shoot it out" with Deputies. Deputies ultimately located and contained the male suspect at his residence in the 900 block of Meadow Lane in Catawissa. WASHINGTON, MO. 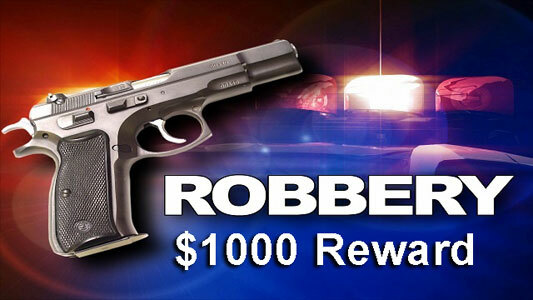 - Washington Police Chief Ken Hahn just announced that The City of Washington is offering a $1,000 reward for information leading to the arrest and conviction of person(s) responsible for the armed robberies in the past week. This announcement comes after an armed robbery of the Fischer’s BP Gas Station that took place on Monday February 9, at about 9 p.m. The Fischer’s BP Gas Station on West 5th Street at Elm Street was robbed by a white male subject wearing a black hoodie sweatshirt, blue jeans and a black ski mask. SULLIVAN, Mo. - Sheriff Gary Toelke released a second statement in reference to the alleged kidnapping that had been reported early Monday morning. Toelke said that their investigation has revealed that the report was false. There was difficulty obtaining video of the area where the kidnapping was reported and after reviewing the video neither the victim nor a suspect was observed. UPDATED 1:36 p.m. Friday - The suspects in Thursday’s armed robbery have been identified as Oscar Rivera, Hispanic male 20 years old, and Ciera J Ruengert, white female 21 years old, both from in New Haven, Mo. Both suspects have officially been charged with Robbery 1st Degree, Armed Criminal Action and Endangering the Welfare of a Child 2nd Degree (Misdemeanor). Bond was set at $100,000 cash only on both suspects. WASHINGTON, MO - This morning Washington Police Chief Ken Hahn released a statement regarding an armed robbery of the Game Depot, located in 500 block of East 5th Street in Washington, Mo, that occurred Thursday afternoon at approximately 2:13 p.m.
Chief Hahn said that about ten minutes prior to the robbery, a white 21-year-old female entered the Game Depot wearing a hat and facial covering. The owners thought nothing of this due to the cold weather. The female looked around and exited the store, possibly because there was another customer there. NEW HAVEN, Mo. 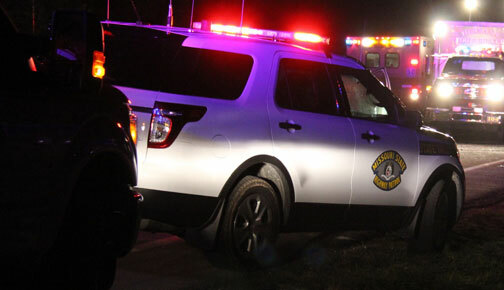 - The Missouri State Highway Patrol arrested 31-year-old Raymond Pailie of Union, Mo following Saturday’s (Dec. 13) fatal accident, which caused the death of 41-year-old Tina Staley of Hermann, Mo. 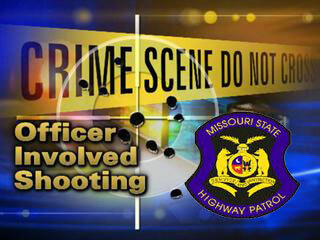 Lee's Summit, MO - The Missouri State Highway Patrol realease information earlier this afternoon that the suspect involved in Saturday's police officer shooting has been arrested. 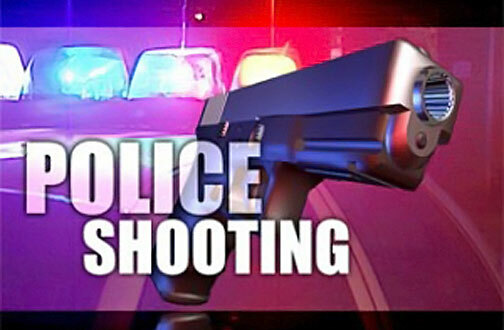 Sergeant Collin M. Stosberg of the MSHP said that On Sunday, December 14, 2014, officers were able to gather information leading to a potential suspect and his possible location surrounding an officer involved shooting of a Pleasant Valley (MO) Police Officer. As a result of the investigation, Omar D. Maria, 31, from Kansas City, Missouri, was arrested without incident at 1959 Parallel Avenue, in Kansas City, Kansas. 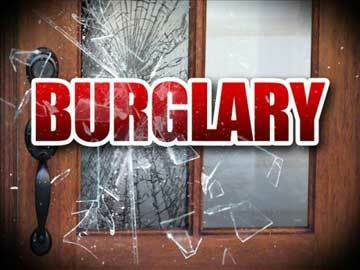 NEW HAVEN, Mo - Sheriff Gary Toelke released a statement late Wednesday morning regarding a burglary that had occurred last week in Whispering Lakes subdivision south of New Haven, Mo. Toelke said that on November 18, Franklin County Deputies responded to the Community Center in Whispering Lakes subdivision outside of New Haven in reference to a burglary. (UPDATED 11-7-14) Initial statement below. LONEDELL, Mo. 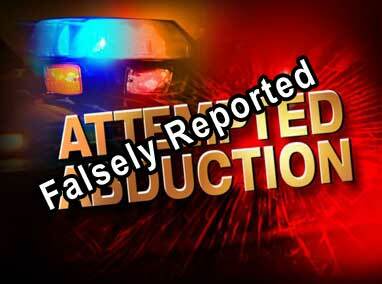 - The caller reporting the incident involving the Lonedell School was the suspect’s father. The suspect’s name has not been released since he has not been charged. He is a 30-year old white male from Richwoods in Washington County. His condition is not known at this time. The father reported that his son had called him upset over receiving notice that he was being investigated for alleged sexual abuse with a 5-year old female. The case apparently originated in Jefferson County but was transferred to Franklin County DFS. The subject had apparently received a notice that he was to appear at a hearing with Family Services.